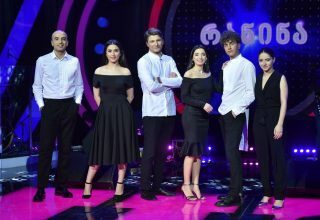 While we already knew the five artists that would be fighting to represent Montenegro in Eurovision, today the Montenegrin broadcaster RTCG uploaded the songs themselves to YouTube for the braying fan community to sink their teeth into. Matt, the Editor-in-Chief of ESC United shares his personal Top 5 and his thoughts on the candidates. 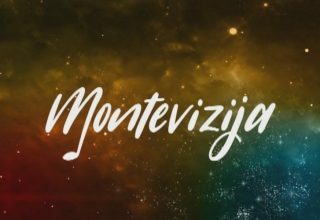 Who should go through and represent Montenegro at the Eurovision Song Contest 2019 in Tel Aviv, Israel? 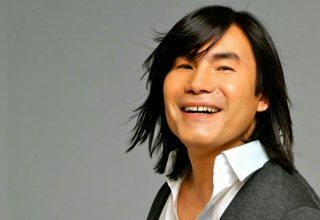 Do you #YOU agree with his list or should be flying the Montenegrin flag? 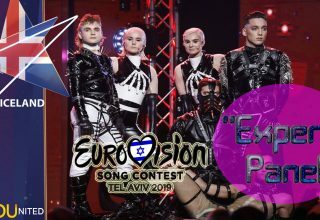 Leave your thoughts below or join us on our FORUM and discuss anything Eurovision related with thousands of fans from around the world. 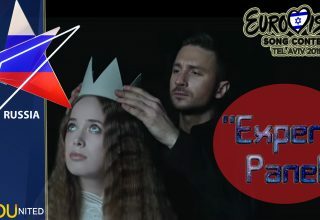 Next article Azerbaijan: Is Chingiz Mustafayev going to Eurovision 2019? 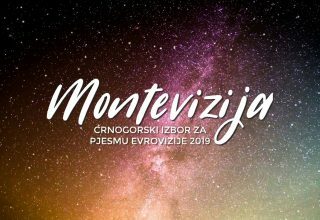 Montenegro: D-Moll Is Going to Israel!